The brand new Honor 10 has some design features and technical specifications from the Huawei P20, putting them on the market at a very competitive price of 399 Euros (around $472). We tested Honor's newcomer, so check out our video below. Honor 10, after being made official in China, has now arrived to the European market, where fans will be able to order devices from May 16. As always, we'll keep you updated with the details regarding its availability stateside. What exactly does it offer? The look is similar to the Huawei P20, from which it also packs a few of the same technical specifications. 5.84 inch FullVision display, notch (which can be disabled), dual camera on the back (24MP and 16MP), Kirin 970 processor with NPU and integrated artificial intelligence, Android 8.1 Oreo side by side with EMUI 8.1. In terms of design, the Honor 10 immediately impresses with its colors, and beautiful light effects are created on the body. It's neither too light nor too heavy, making it easy to handle. It has also introduced a fingerprint reader positioned under the glass panel of the display. However, facial recognition was quicker during our test. 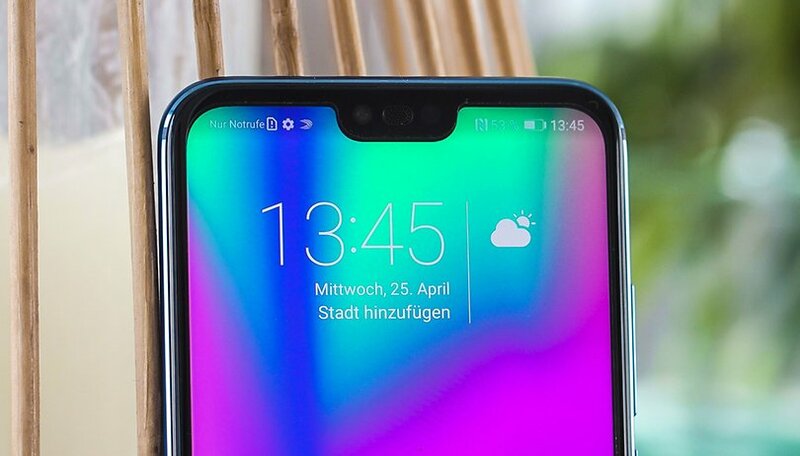 What do you think about the Honor 10? Would you buy it? Choose “Huawei P20” or “Honor 10”.